From Atlantic salmon to bluefin tuna, Canada consistently ranks as one of the world’s top fishing destinations. Canada’s vast, freshwater landscape is home to almost 200 species of fish, and this has led to thousands of anglers swarming the country’s rich lakes every year. 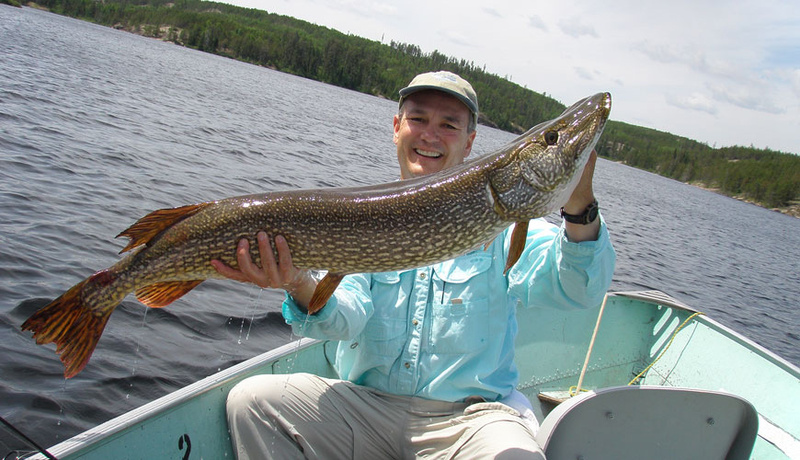 Canada’s various regions contribute to the versatility of the fishing experience. You can be in British Columbia catching great white sturgeon or in Ontario catching yellow perch. So, for those of you reading this with excitement at the thought of catching giant fish to feed a village, there are just a few things you’ll need for your fishing trip, and these are outlined below. 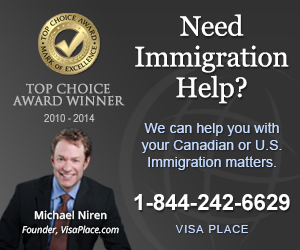 Most importantly, you should secure that you are not inadmissible due to a criminal background. However, if you do have a criminal background, you have two options. After securing all of the necessary documents to enter Canada, you are ready for your next fishing adventure! The salmon, perch, and tuna will welcome you with open arms or in this case, mouths. 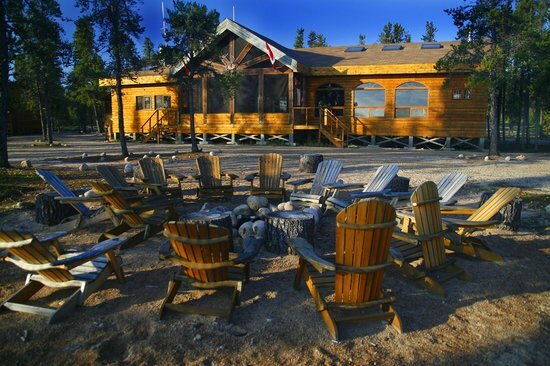 If you are looking to make the trip to the Canadian outdoors, below you will find a list of the top 10 fishing lodges in Canada. About: This beautiful lodge is perfect for a fly-in fishing experience. 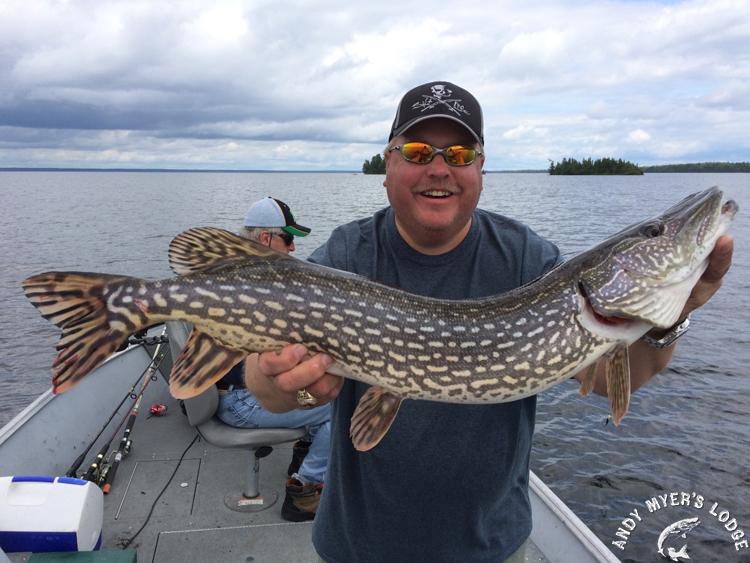 If you are looking to catch northern pike, lake trout, walleye, or arctic grayling, this is the place for you! 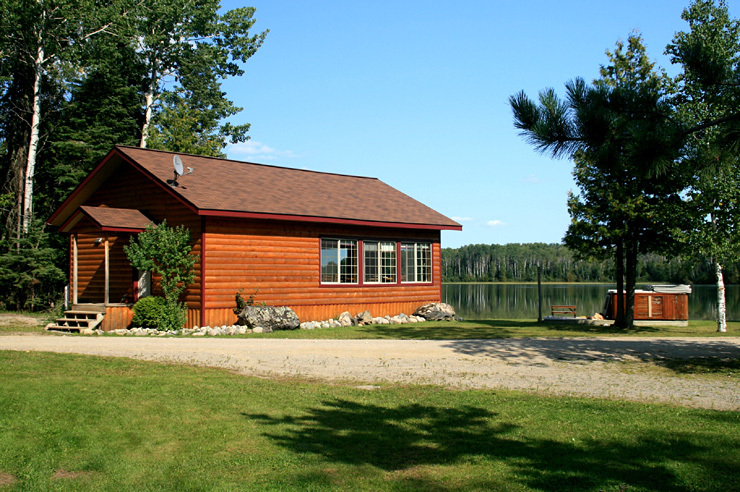 About: If you’re looking for a true, freshwater fishing experience, check out Pasha Lake Cabins. 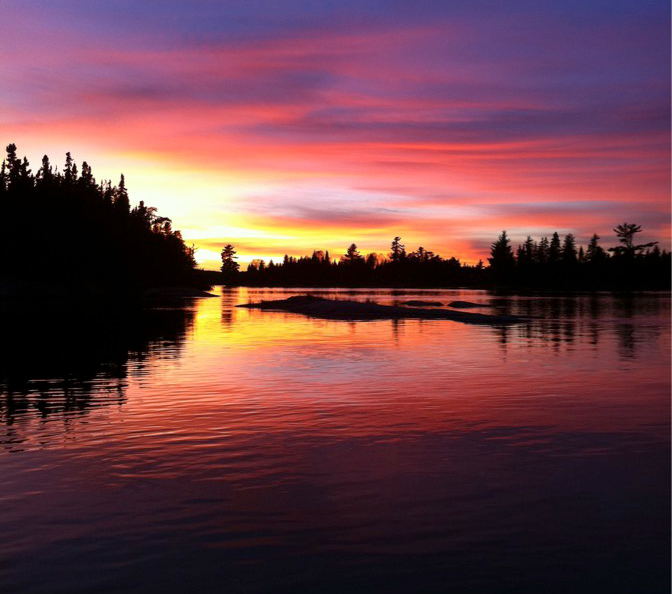 Pasha Lake touches a network of about thirty lakes spanning the Northwestern Ontario Wilderness. About: With access to 19 lakes, Hawk Lake Lodge is home to smallmouth bass, lake trout, and perch, among others. 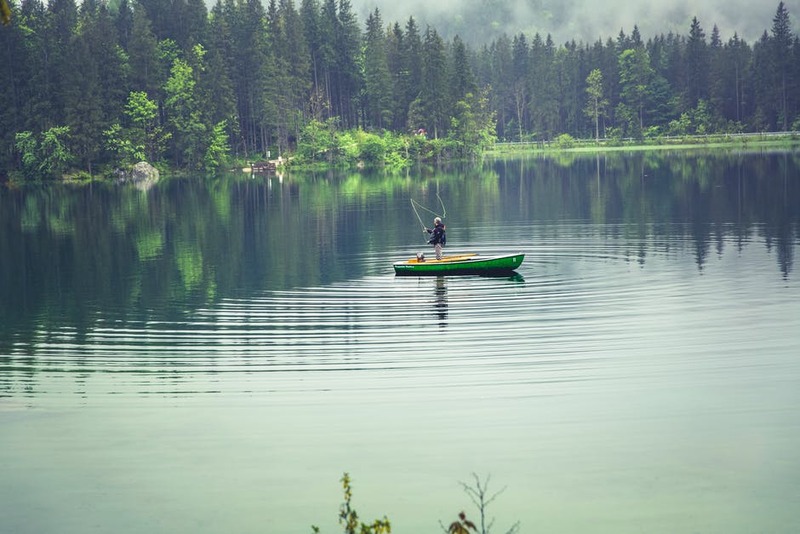 Sometimes you’ll find each lake occupied by only one boat, which makes for a very quiet and relaxing experience. About: Fishing on Vancouver Island may result in one of the most memorable fishing experiences. Interested in bringing salmon home for dinner? Painter’s Lodge is a fantastic place to start. 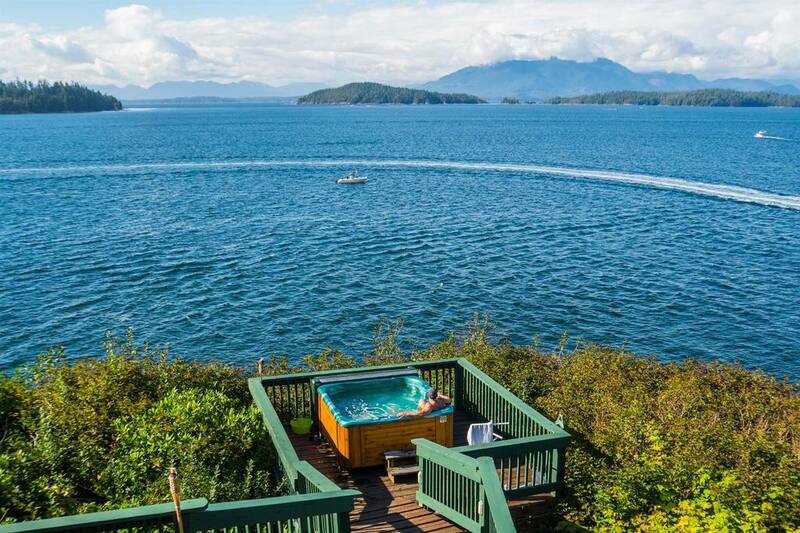 About: Interested in the beauty of the Pacific West Coast? If so, Pacific Gateway Wilderness Lodge is for you. 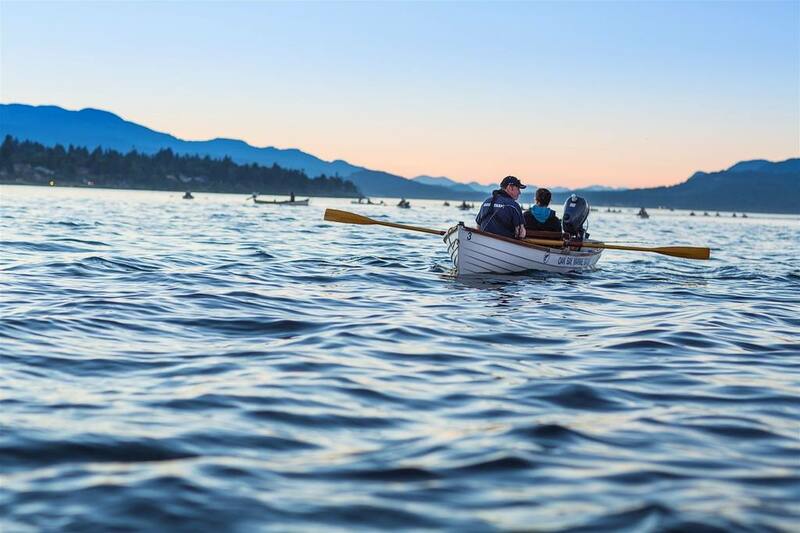 Bursting with halibut, Vancouver Island remains a top fishing destination for fishermen from all around the world. About: For a grand slam fishing experience, check out Rough Rock Outpost. 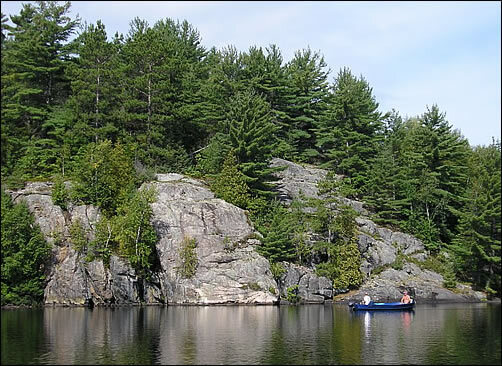 From walleye to northern pike, Rough Rock is known for its incredible sites and authentic fishing ventures for those who dare to take the plunge. About: Dreaming of your next trophy fishing adventure? 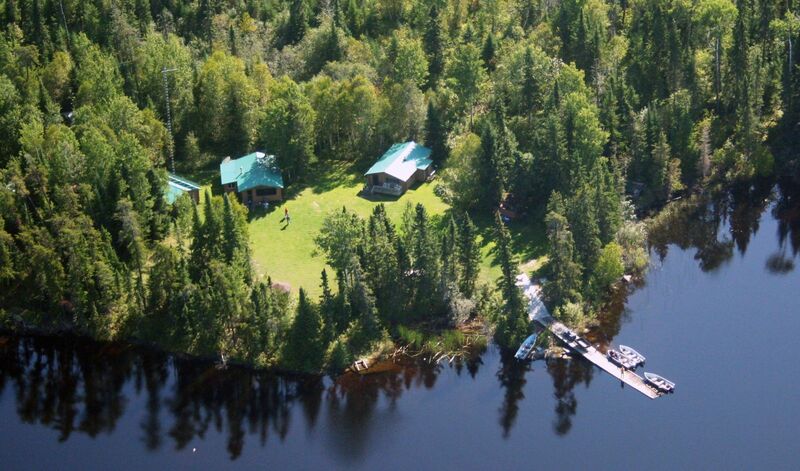 Andy Myer’s Lodge is home to one of the greatest fishing experiences in Ontario. Maybe you’ll catch your next trophy muskie at Andy’s! 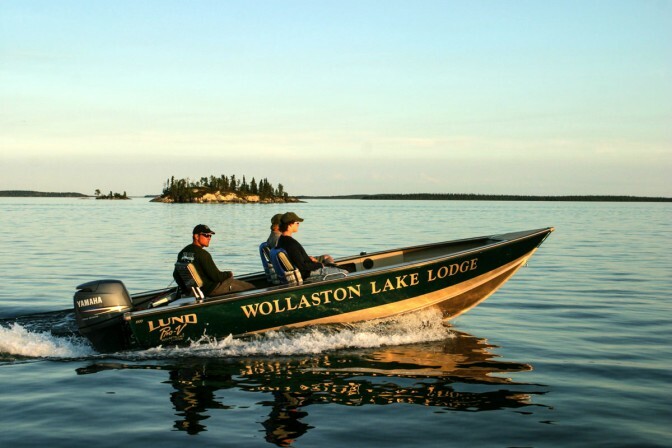 About: Perfect for fly fishing, Wollaston Lake Lodge attracts thousands of tourists every year to take a stab at grayling, lake trout, and walleye. About: As the only lodge situated among an array of five lakes, Waterfalls Lodge offers a scenic fishing experience for those of you looking to catch your next smallmouth bass. About: It’s not uncommon to catch a 50 inch muskie at Crow Rock Lodge. This fisherman’s paradise has become a favorite and is meant for any fisherman who is up for a challenge.